Write off your medical expenses, get 100% coverage, and instant online claims. Please contact Olympia Benefits Inc., at 1-888-668-8384 for more details. * HSA Prices vary by province. 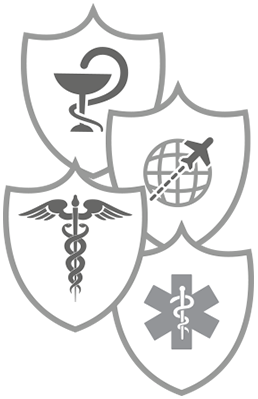 Learn how to manage your medical costs. 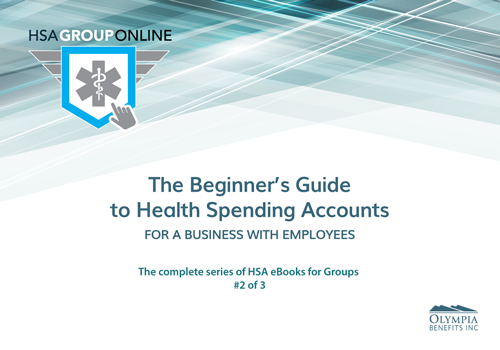 Get an introduction to Health Spending Accounts and find out why they work so well with small businesses. 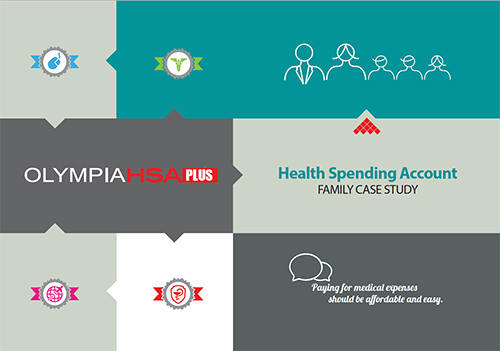 See how the Brown family saved 37% on their medical expenses by using a Health Spending Account for their family business. 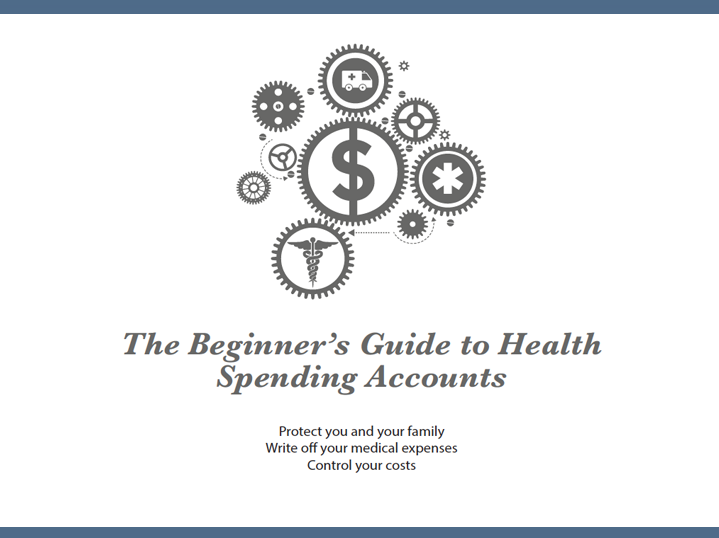 Get an introduction to Health Spending Accounts and discover why they have become a viable and cost effective alternative to traditional health insurance. See how an HSA saves the business owner money through cost control.